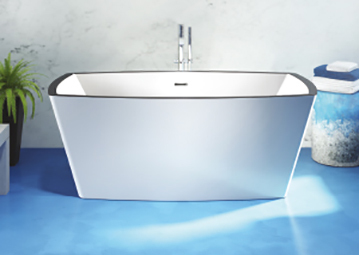 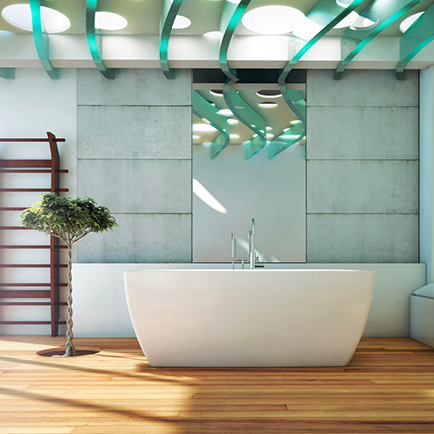 BainUltra pushes the limits of refinement and continues its rise in the world of pure and distinct design. 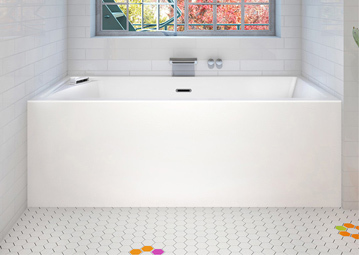 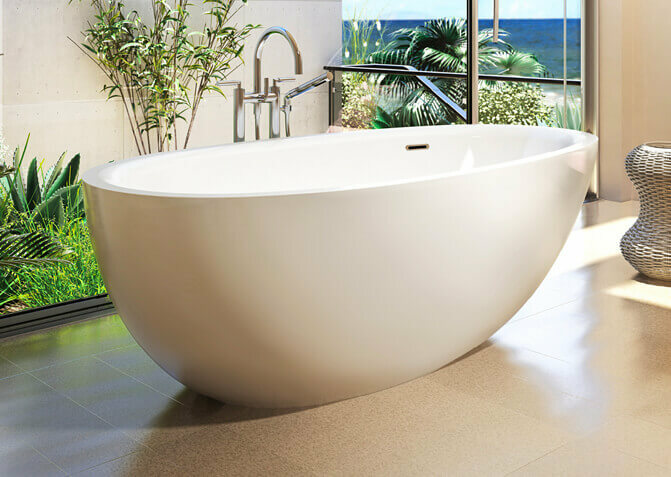 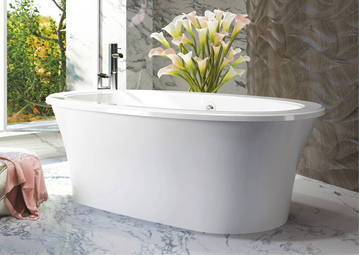 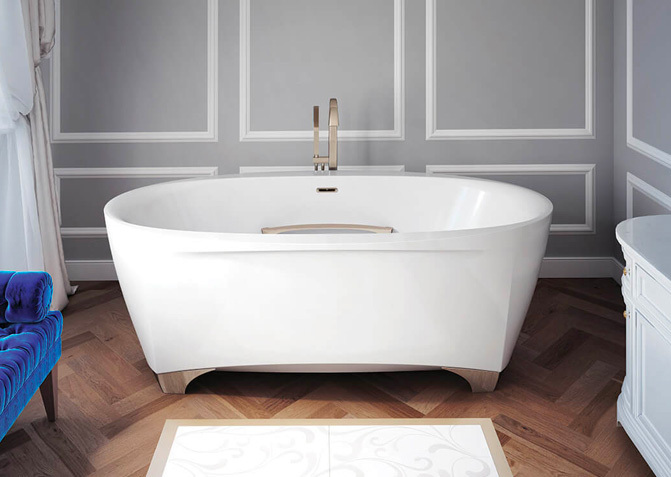 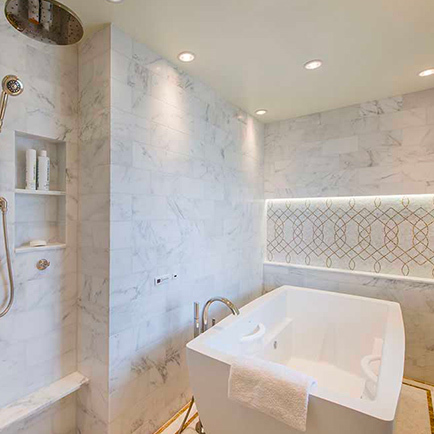 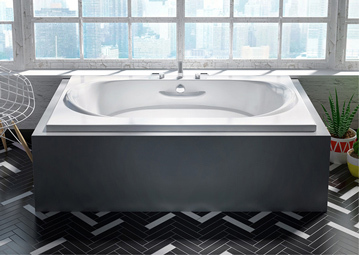 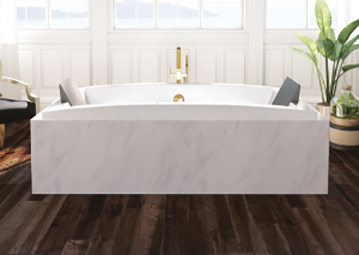 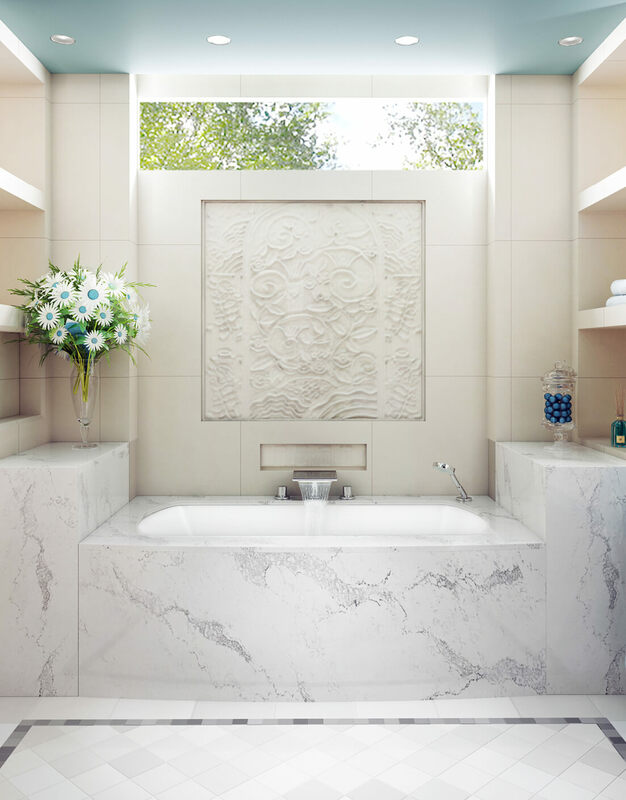 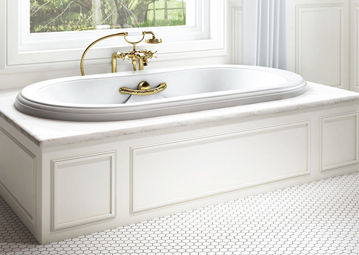 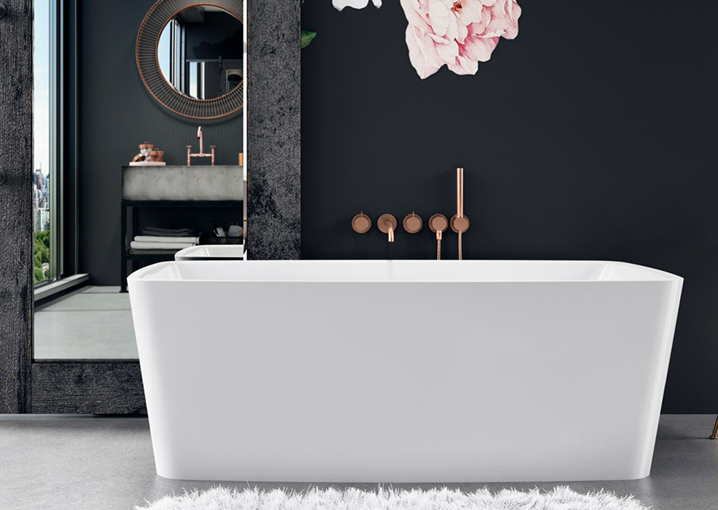 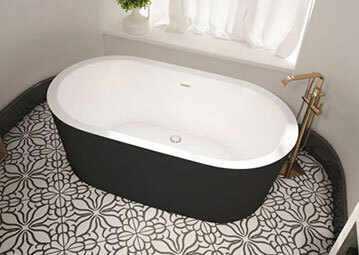 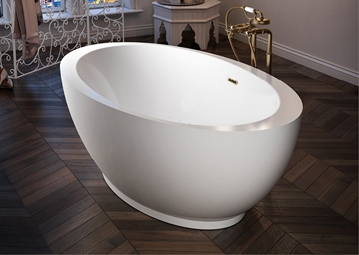 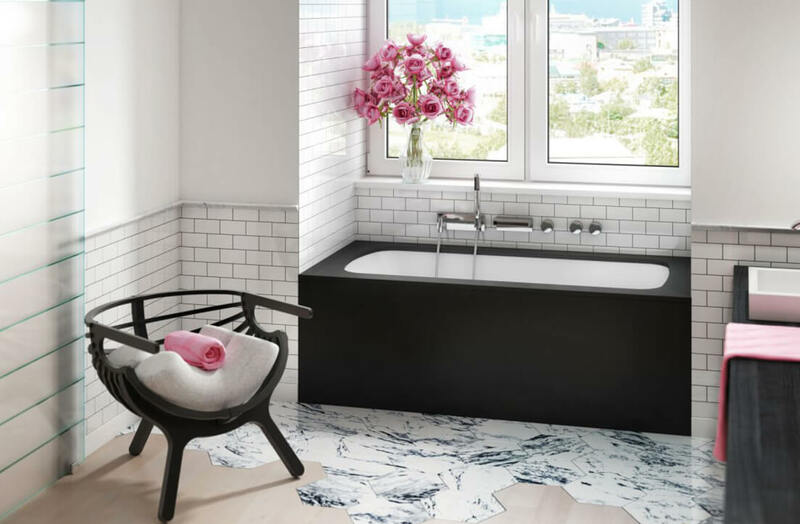 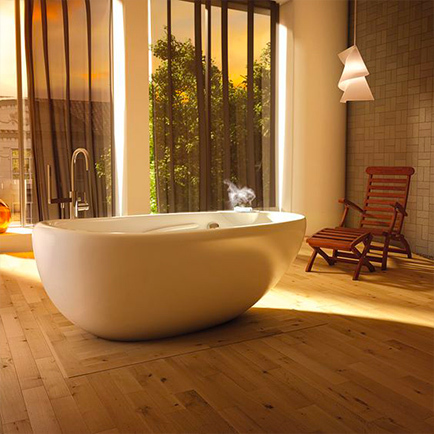 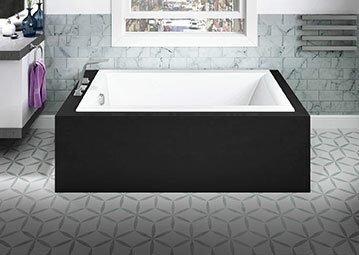 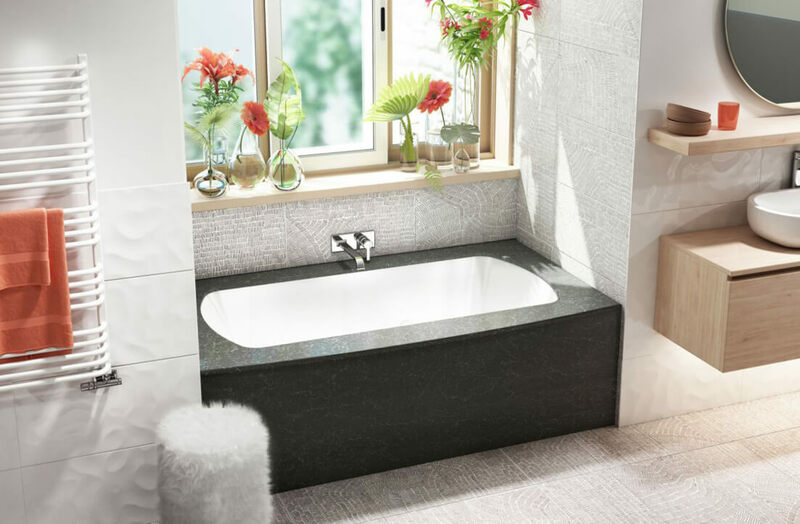 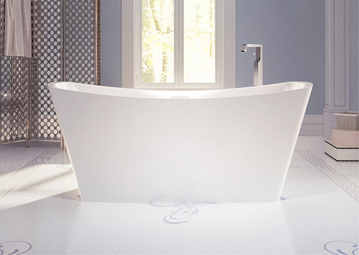 The sumptuous Monarch Collection now offers more luxurious bathtubs: the Monarch Grand Luxury models, featuring splendid One piece Quartz Deck. 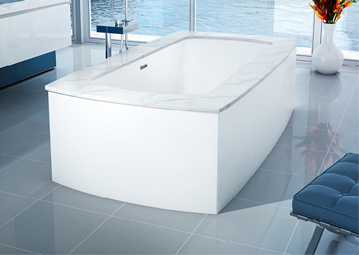 The amazing Monarch Grand Luxury will meet the most demanding expectations in terms of original design, authenticity and quality. 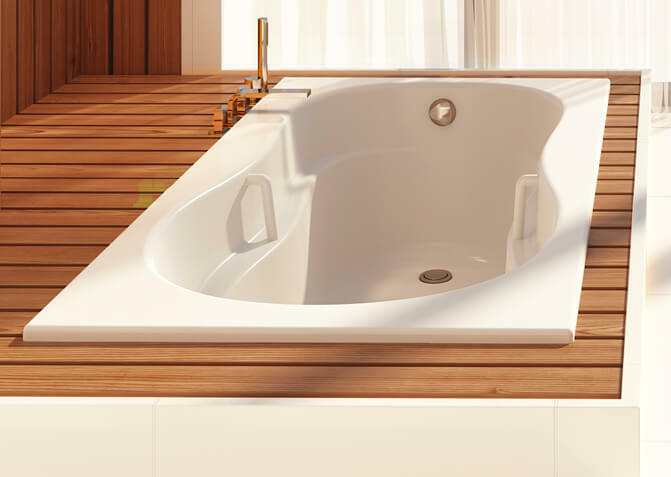 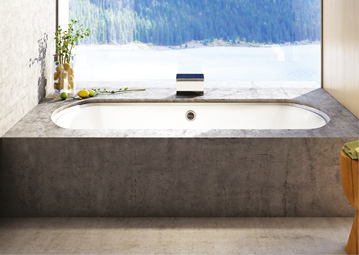 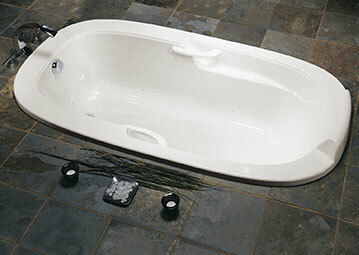 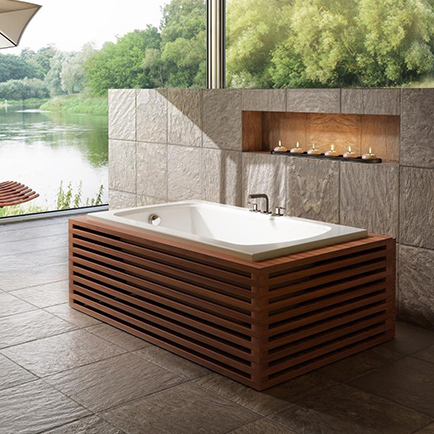 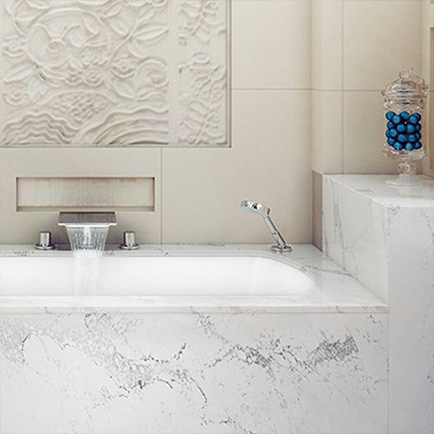 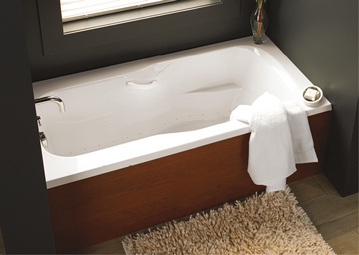 All Monarch Grand Luxury baths are available in the same dimensions and options as the Original Monarch models (Quartz Deck with seam). 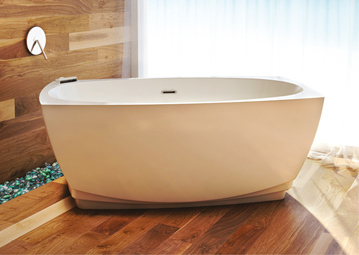 A Quartz skirt is now offered as an option and available in the same colors as the Monarch decks.